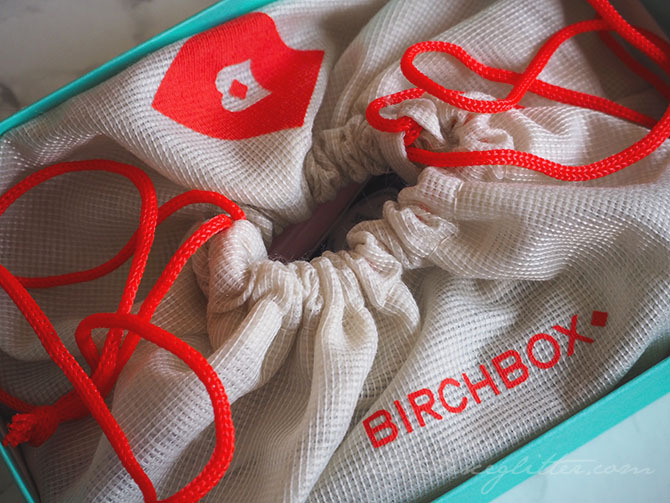 Beauty box subscriptions are one of those things you tend to either love or hate. I personally love them. I always get excited when that little box of surprises shows up on my doorstep. Whilst there can be a product I don't get on with or won't get any use out of, I can usually send it off to a better home with my friends or family who'll get more use out of it. Around this time last year I signed up to My Little Box. I loved it at first but over recent months I found the standards to slip more and more as the months went on. After a particularly underwhelming box I promptly cancelled my subscription and went on the hunt for a new one. 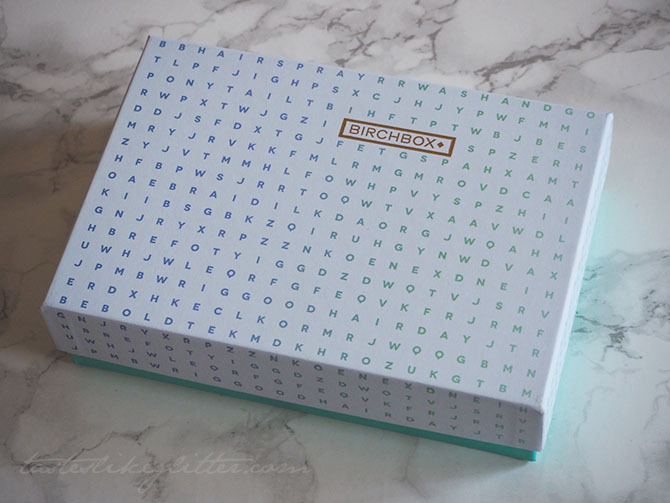 After seeing Birchbox for so long and being constantly raved about I decided to take the plunge and sign up. 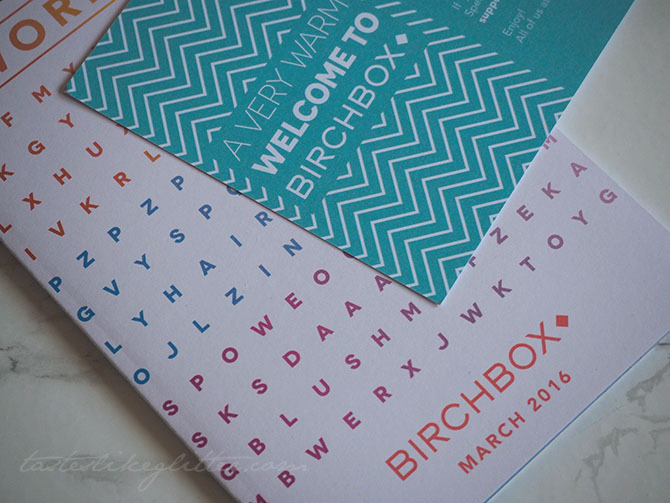 I love the idea behind the Birchbox points system after reviewing each product on the site. Meaning you can buy from a whole range of products on their website. I believe it works out as getting 50 points per box which is equal to £5 to spend. This comes out like a gel and as soon as you start massaging it in it turns into a lovely thick foam. A little bit goes a long way, I learnt that mistake by applying too much at once the first time. The scent is very subtle but nice enough, I wasn't expecting to like it but I really do. This cream is quite thick with no detectable scent until it's rubbed into the skin. Once massaged in it becomes a lot more perfumed, reminds me of something I had from The Body Shop when I was barely a teen. This cream is perfect for the skin whilst you're sleeping as it's rich and moisturising. 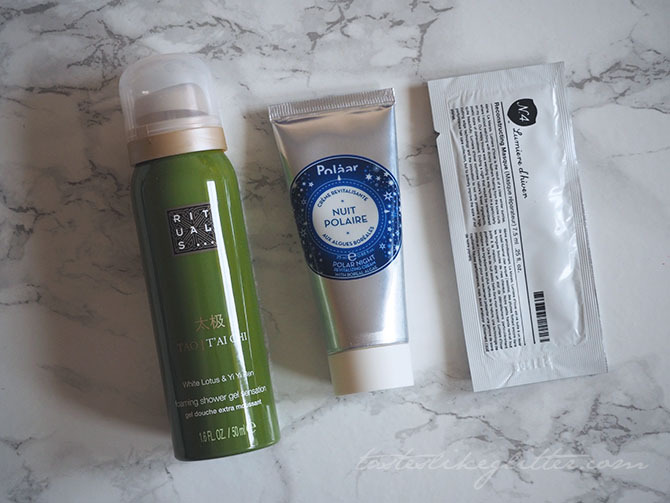 My skin drinks it right up. I haven't used this yet, the small sachet doesn't seem like it would be enough for my hair as it's really long and thick. It's packed with soy proteins, shea butter, jojoba seed oil and sunflower oil. It sounds like the perfect combination if you colour or heat treat your hair. Shame it's so expensive! This was one of the products that stood out to me and one of the things that pushed me into signing up, when it featured in the February box. So I was quite surprised to receive it. 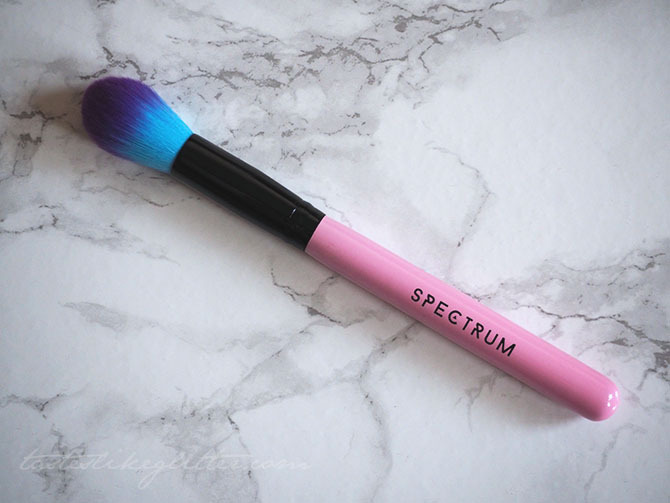 Not only does this brush look absolutely stunning with its baby pink handle and coloured bristles, it's also incredibly soft. 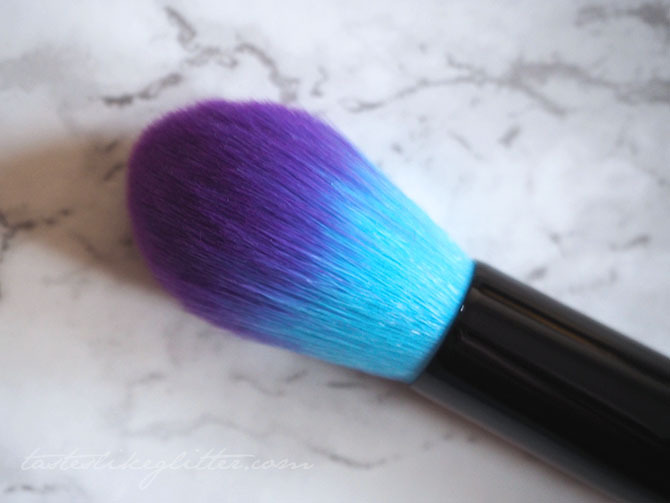 It's quite small in size so would use this for setting my t-zone rather than my entire face, perhaps even contouring. The entire brand is vegan and cruelty free which is a bonus. This reminds me a lot of Benefit's Gimme Brow but for a slightly better price. 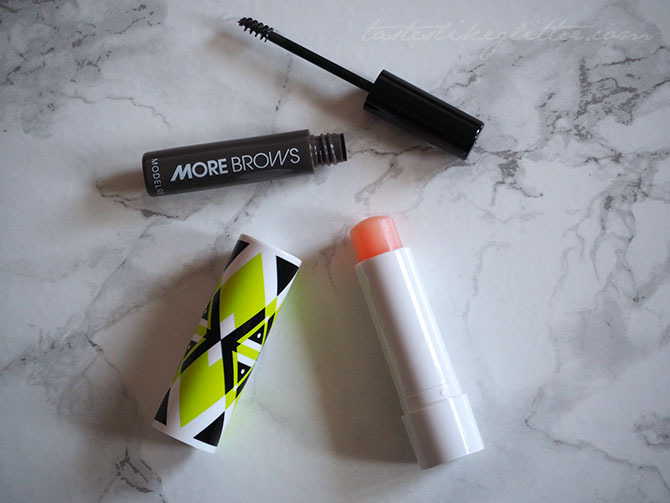 It applies in the same way, giving the brows a tint and giving them a fuller appearance. I prefer to use this kind of brow product on days where I do light makeup but still need a little something. I've heard of lip products like this that react with the natural pH balance, enhancing your natural lip colour.. Anyone remember the Barry M green lippie that did the same thing? On me the colour is a coral pink. This has a strong mint scent when first applied but it doesn't last for too long. It feels light, non greasy and moisturising on the lips.